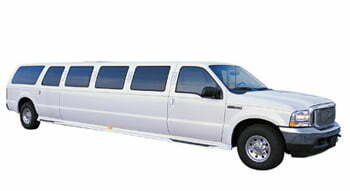 Your Limo Company for Greater Seattle limo service! 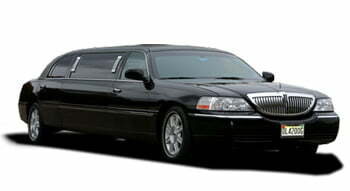 Apex is the company you can trust when it comes to transportation for special events and outings in the Seattle area. 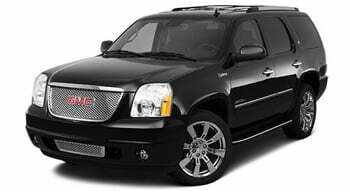 With our selection of stretch, SUV and Lincoln Luxury limousines, we have have perfect vehicle to accommodate your group. We provide limo service for weddings and wedding parties, proms, wine tours in Woodinville and other regions, bachelor and bachelorette parties and more! Apex offers limo rental services in the Greater Seattle area including Bothell, Kirkland, Redmond, Tacoma, Bellevue, Issaquah and Mercer Island. 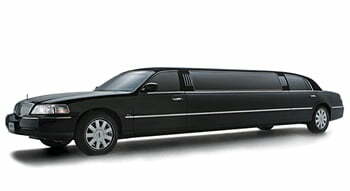 Contact us today to talk more in detail about your transportation needs! 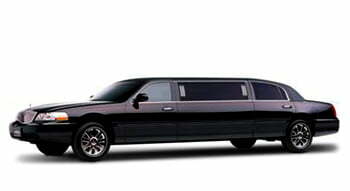 We know the last thing you want to worry about when it comes to your special event is the reliability of your limo service. Whether it be a wedding, prom or bachelorette party, chances are this day or evening will be one of the most special in your life. We are honored to be a part of your event, and all of our drivers will put their most professional foot forward promising to make your event as enjoyable as possible. 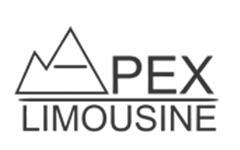 Going the extra mile for our clients is what has made us your trusted Seattle limo company for years-and we will continue to deliver exceptional transportation services wherever you are in the Greater Seattle area! Our superior drivers know the ins and outs of the Seattle area and will ensure you get to your meeting or event on time and in style. 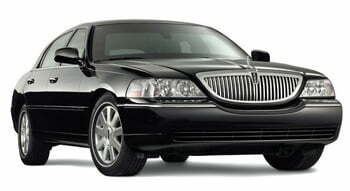 Apex provides limo service for all kinds of events. From weddings to concerts, romantic nights out to Woodinville wine tours, and business events to prom-we have you covered. 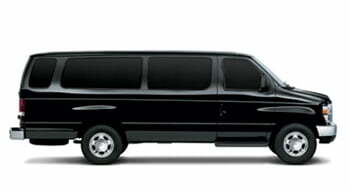 We will get you from Point A to Point B and any preferred stops in between in a safe and timely manner. When it comes to weddings, we know that this can be a stressful time-and we are here to make alleviate your stress and get you to the ceremony and/or reception promptly and luxuriously. 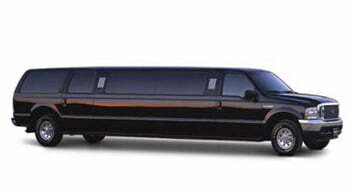 The quality of your limousine rental will not be something to worry about! No matter how big or small your event, Apex will go the extra mile to accommodate you. If you have any special requests for your limousine rental, or ways that we can make your event even more special, please don’t hesitate to ask! 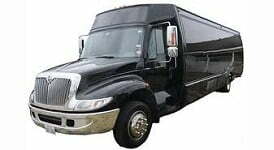 At Apex Limo Seattle, we have a large variety of limousines, town cars, SUVs, vans, and party buses to meet your transportation needs in the Seattle area. Fill out the form or give us a call!